The word “irony” is defined as “the expression of one’s meaning by using language that normally signifies the opposite, typically for humorous or emphatic effect.” With its roots in ancient Greek philosophy, varying forms of iron – verbal, dramatic, and situational – were classically used as a way to assert the truth. But in the more modern sense, irony is very often used to assert humor as well. For your benefit, here are a few daily facts that you may not know that just so happen to ironic, truthful, and hilarious. There is a word for just about any kind of fear a person could conceivably have from the understandable to the truly strange. But what is the strangest fear of all? 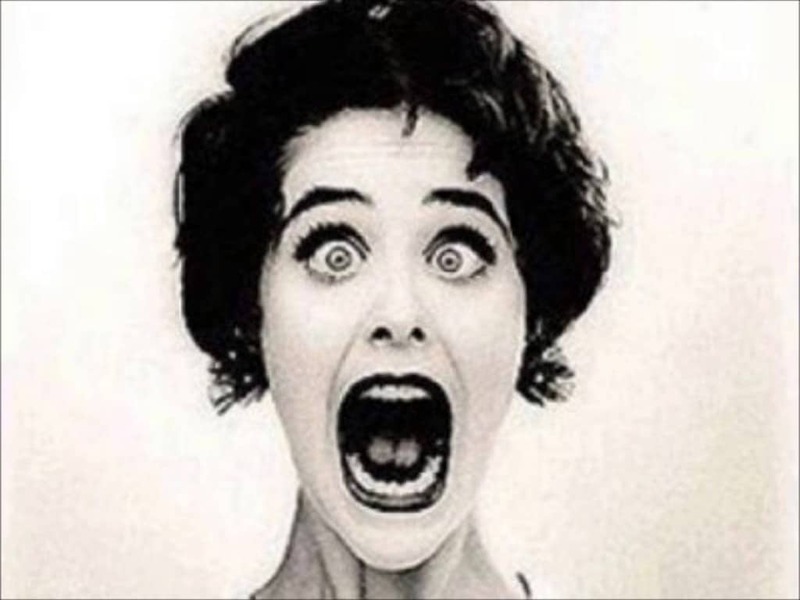 The fear of long words…or rather the word for the fear of long words: hippopotomonstrosesquippedaliophobia. Yeah, that happened. Mothers like to tell children that playing too many video games will melt their brains. 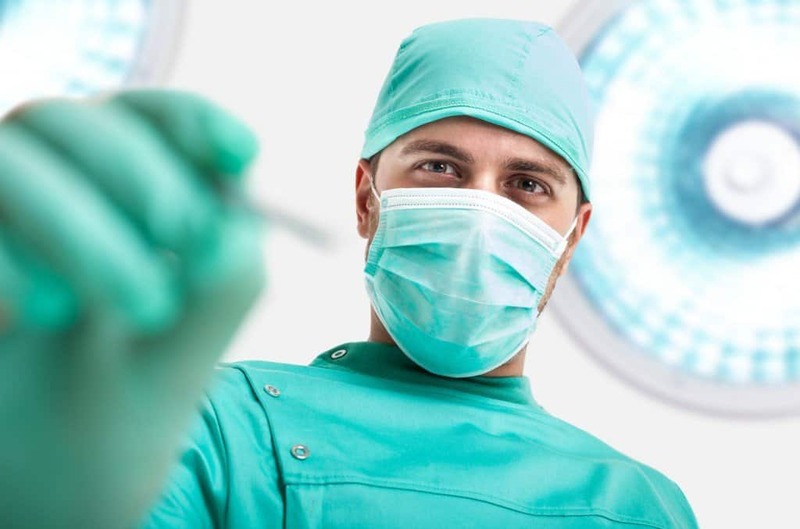 Actually, surgeons in the medical community who grew up playing video games make an average of 37% fewer mistakes than their video game illiterate colleagues. 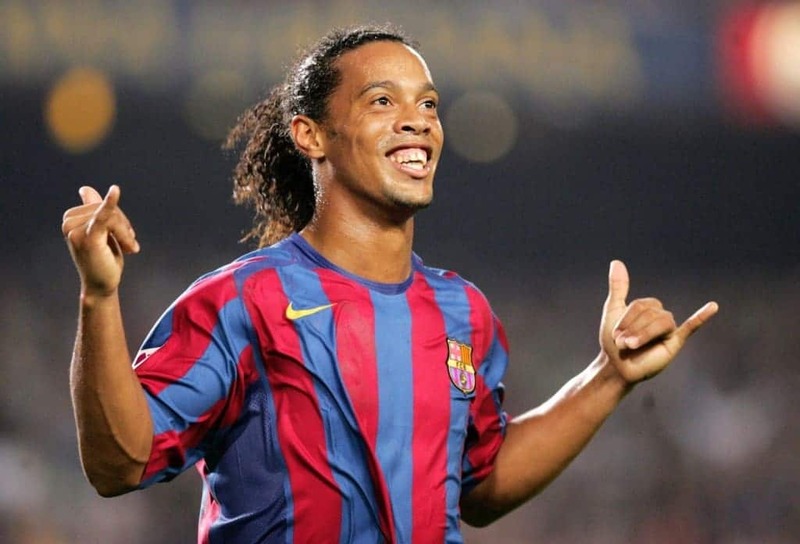 Ronaldo de Assis Moreira, better known as Ronaldinho, is currently a successful football/soccer player and formerly a successful soda spokesman. He once had an endorsement deal with the Coca-Cola brand, but was immediately fired by the soft drink company when he was spotted drinking a Pepsi. 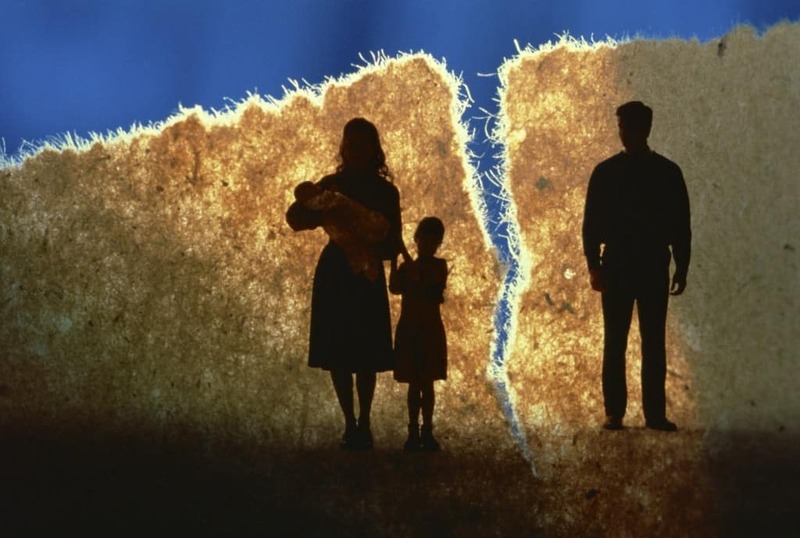 People get divorced for all sorts of reasons, but what’s the silliest? That award probably goes to a Bosnian couple that officially split in 2007 after the couple discovered that the secret online affairs they were both having happened to be with each other. Social media allows the public to be intimately familiar with celebrity faces, but that was not the case at the beginning of the 20th century. 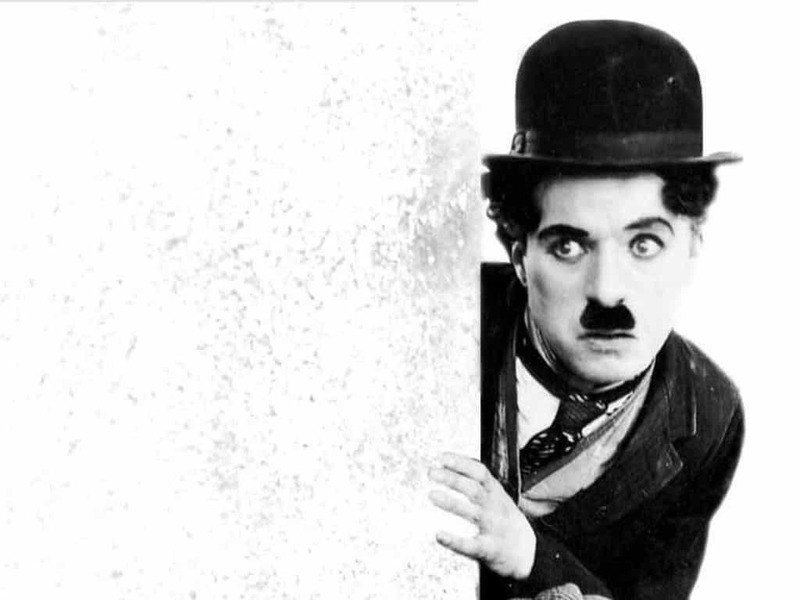 Famous silent-film actor Charlie Chaplin entered a Charlie Chaplin look-alike contest in San Francisco in 1915 – he won third place. An average of 1 out of 4 couples that meet online end up getting married, but have you ever wanted a concrete example of how effective dating sites can really be? 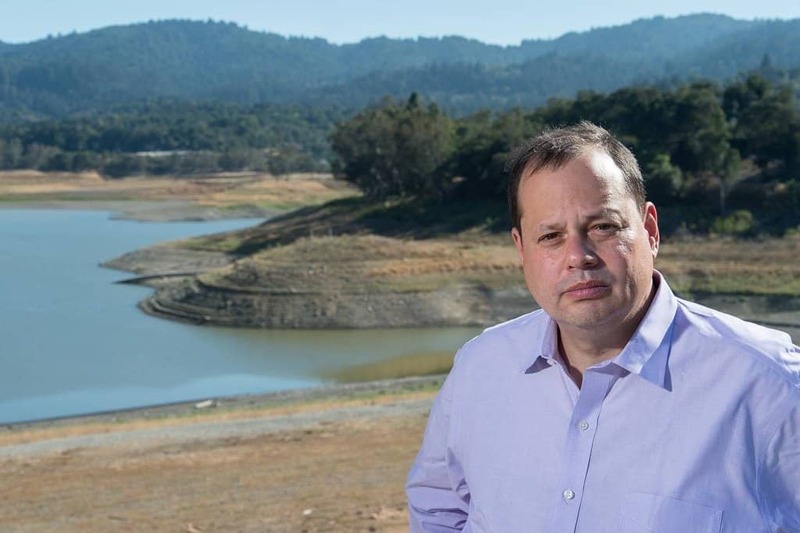 Match founder Gary Kremen lost his girlfriend to another man… whom she met on Match. 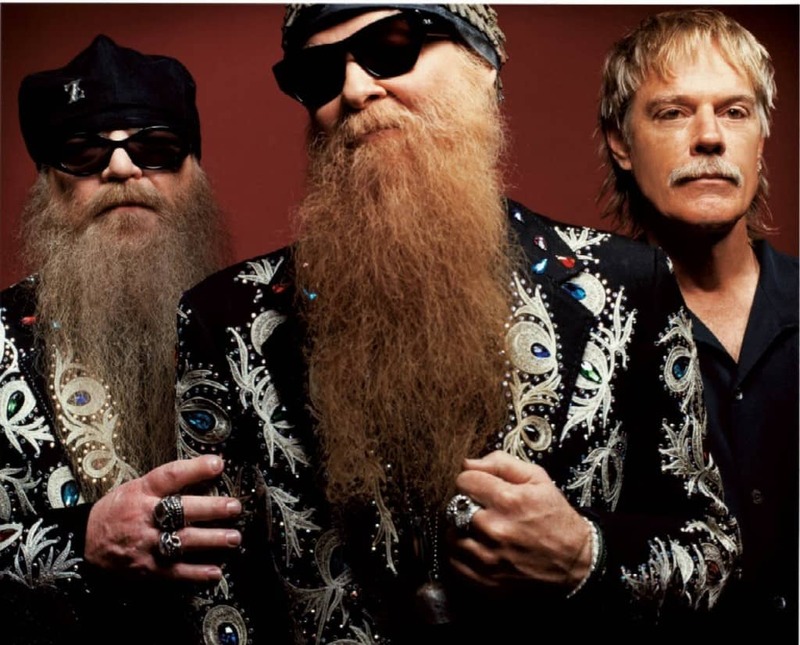 The American rock band ZZ Top is most recognizable from the famous facial hair of lead vocalist and guitarist Billy Gibbons and co-vocalist and bassist Dusty Hill. The only member of the Texas-based group who doesn’t have a beard is their drummer: Frank Beard. 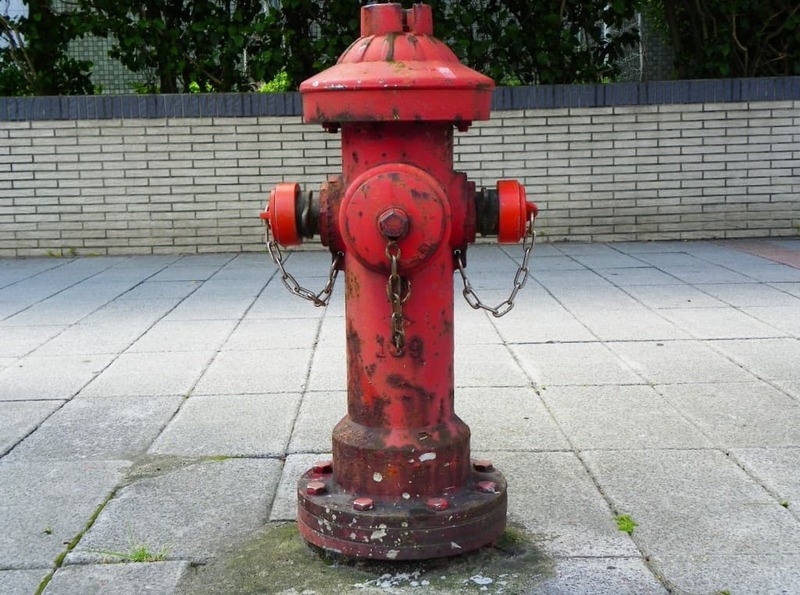 The fire hydrant is arguably one of the most important technologies in the realm of civil architecture, so whom should we thank for this saving grace? No one actually knows because the invention’s patent was lost in a fire. Asian countries are infamous for all of the strange things they ban their citizens from doing. 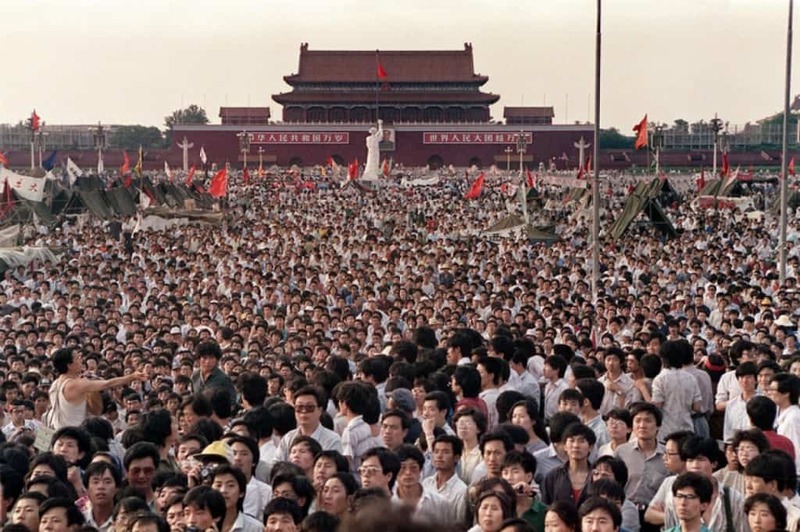 But China’s censorship ban on the word “censorship” definitely takes the cake for weirdness. So you think Ivy League colleges are super exclusive? 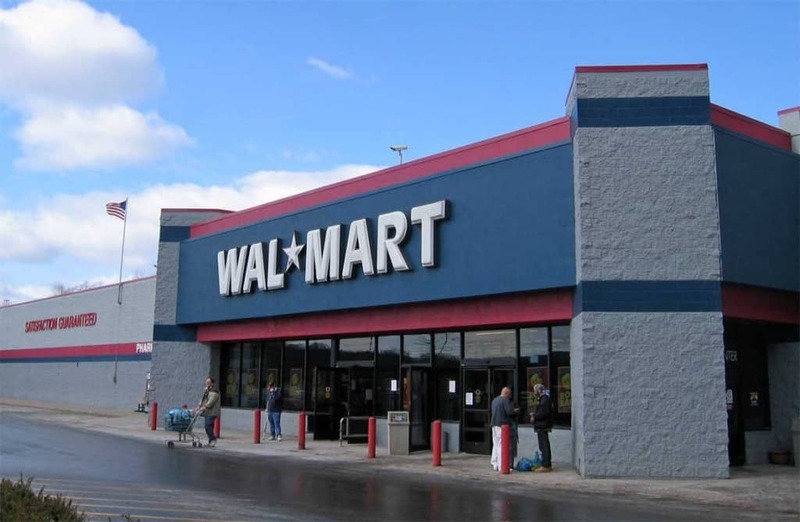 Supermarket chain Wal-Mart has a lower acceptance rate of employment (2.6%) than Harvard University’s acceptance rate for their undergraduate program (8.9%). The word school has always been synonymous for diligence, hard work, and the acquisition of knowledge… or has it? 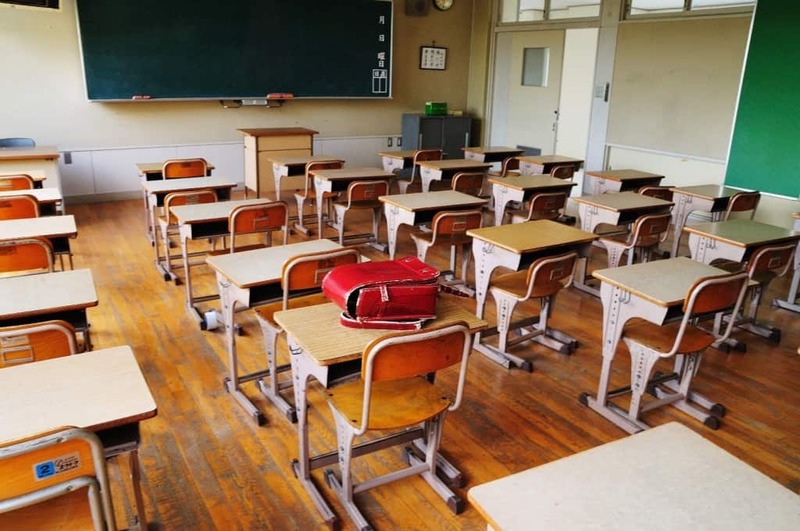 Actually, the word “school” comes from the ancient Greek word “scholḗ” which means free or leisure time. 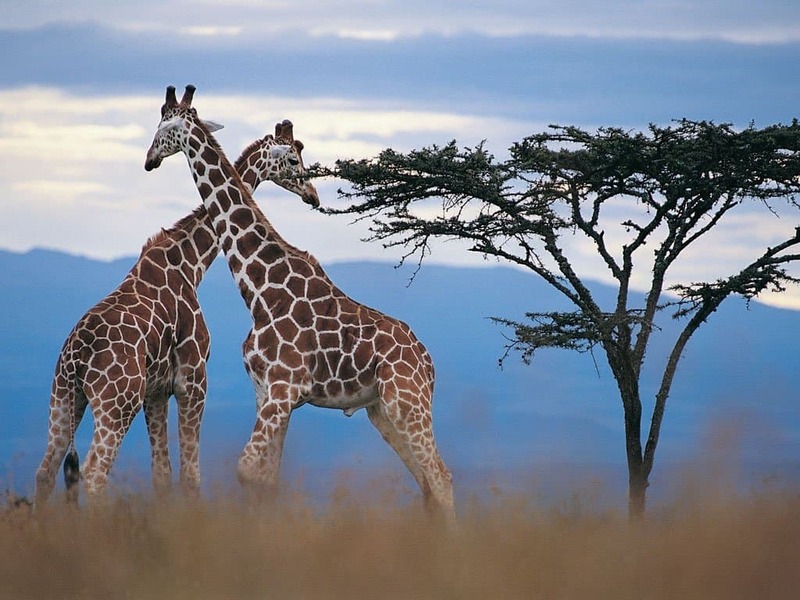 Because of all of the famously exotic wildlife that lives on the African continent, most would probably guess that it has the most wilderness of any continent (not including the relatively unpopulated Antarctica). In actual fact, only 28% of Africa is wilderness; North America is 38%. Impairing one’s driving with things like alcohol is obviously illegal, but there are other laws you may not know about to protect drivers that probably feel pretty redundant. For example, in the state of Alabama it is illegal to drive while wearing a blindfold. Intelligence and knowledge are by no means the same thing. 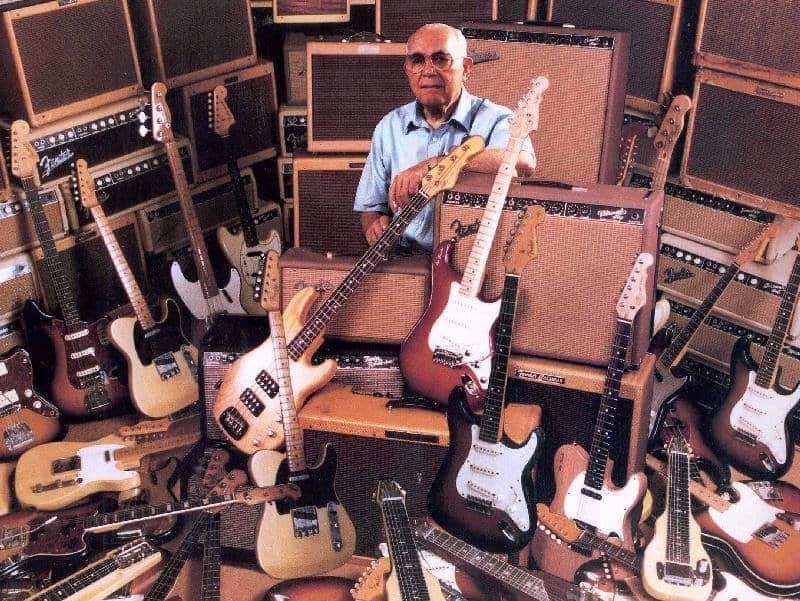 Case in point: Leo Fender, inventor of the telecaster and Stratocaster who also lead his moniker to the famous guitar brand, could not play the guitar. Occurrences of inventions are generally sequential, but not always. 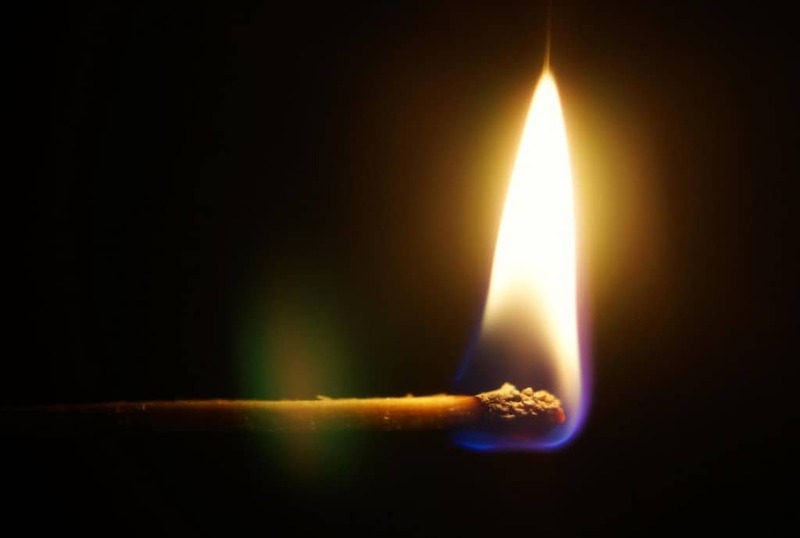 For instance, the match may seem the more technological inferior but it was actually invented after the lighter. 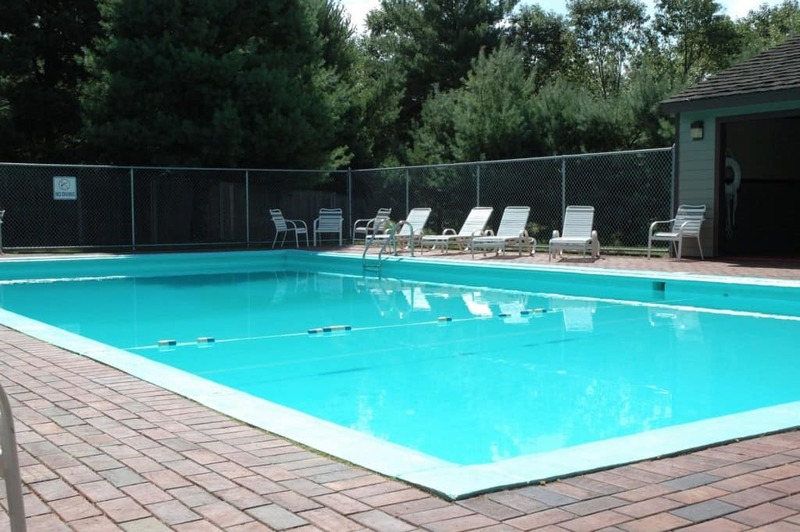 In 1985 a man in New Orleans drowned in a pool at a party. Happens every day right? Except that this particular party was being thrown by a group of lifeguards who were celebrating a year without drownings at the pool they all worked at. 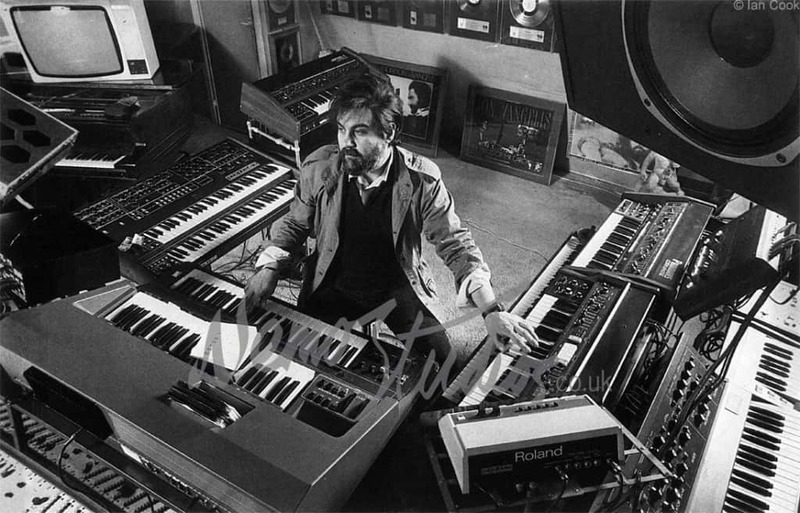 Vangelis is one of the most important composers in all of cinema, having pioneered the electronic scores that defined such movies like Blade Runner and The Bounty and having won an Oscar for the score for Chariots of Fire. And after all those years and all that music written, he still can’t read a note of music. 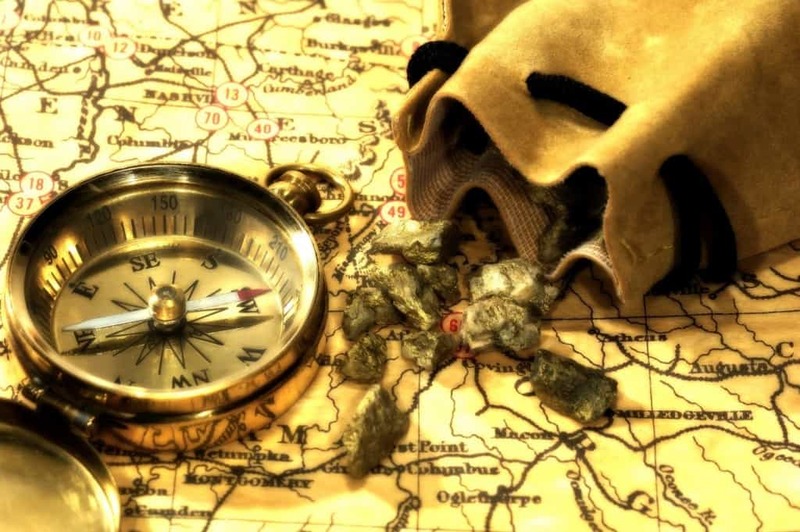 During the California Gold Rush in 1849, having laundry done in the same state was too expensive for miners. To save money, they had their clothes sent away to be cleaned… to Hawaii. 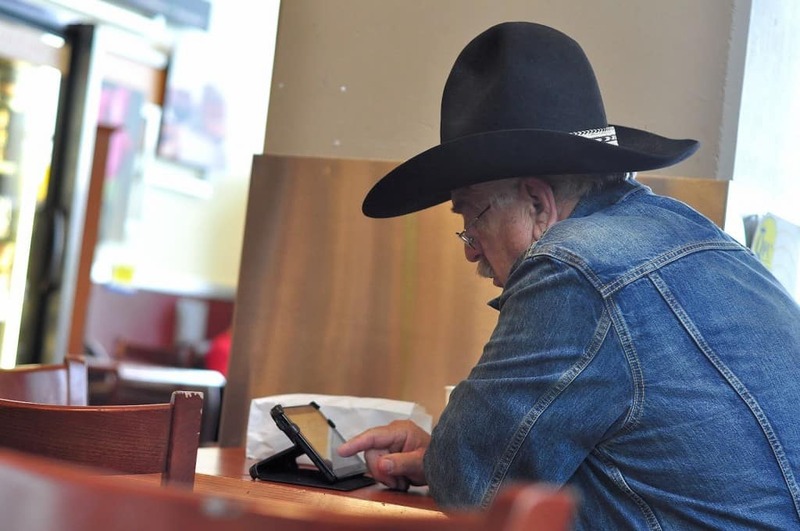 The ten-gallon hat is just one name for the classic cowboy. Despite its name, the average ten-gallon can only hold about three-fourths of a gallon of liquid. It’s common for environmentalists to get upset over deforestation across the world, but those who complain about the issue in the U.S. have their facts wrong. 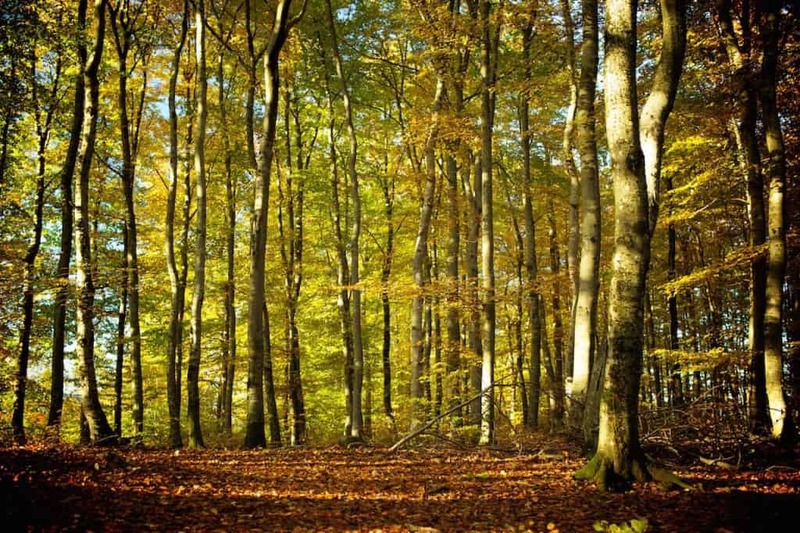 There are far more trees growing on mainland American soil now then there were 100 years ago.